NSW dominates the nation's services industries. 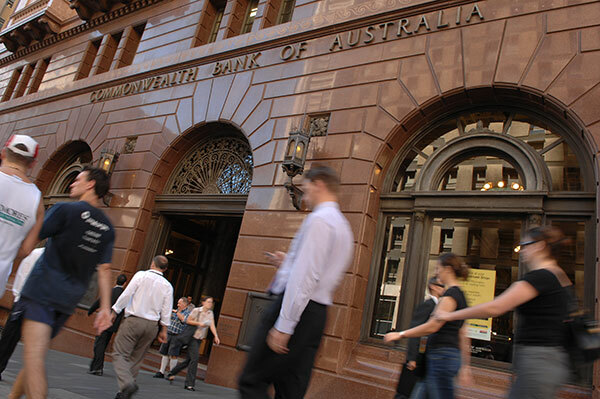 Financial Services in NSW contributes 45% of Australia’s financial services output. In NSW, Financial Services is the largest contributor to the economy comprising approximately 13% of the state’s economic output with professional services contributing 9% in 2017. This highlights the strength of the state's knowledge-based economy which centres around banking, insurance and finance, legal and accounting. Uniquely located, our time zone bridges financial markets closing in the US and opening in the UK. Australia has long-standing links to fast growing Asian markets. With strong government support and outstanding quality of life on offer for your staff, Sydney and NSW are a compelling proposition. The NSW state economy is strong, diverse and the largest in Australia with the total value of goods and services produced in NSW being greater than many national economies in the Asia Pacific. Companies will have immediate access to a large, highly educated and multilingual workforce. In 2017, approximately 182,900 people were employed in finance and insurance services – that's nearly 5% of our total workforce, and 42% of all people employed in the industry across Australia. Additionally, more than 380,000 people were employed in the NSW professional, scientific and technical services industry in 2017. The NSW Department of Industry can help you take advantage of NSW's strong professional services environment.